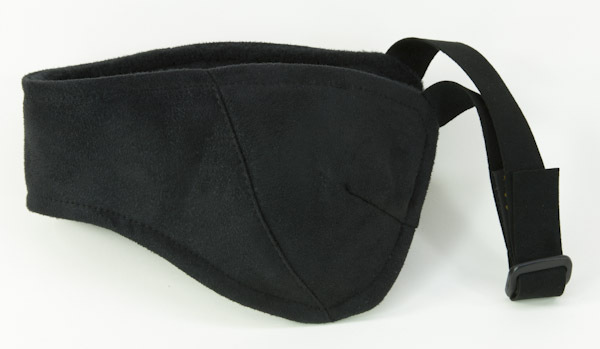 Black suede fabric shell with the fleece liner. We use a non-pilling, thick Polartec® fleece of the highest-quality, developed by Malden Mills and still made in Massachusetts. 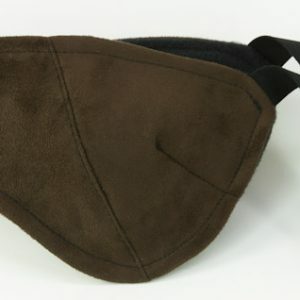 The suede fabric is very durable, has a western look, and is great for blocking wind. Machine washable.